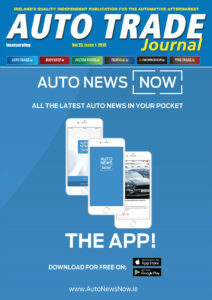 The Auto Trade Journal has been confirmed as the official media parter of IBIS Ireland for a second consecutive year. IBIS – the International Bodyshop Industry Symposium returns to Dublin on Thursday, May 2 with a theme of ‘Securing the Future’. 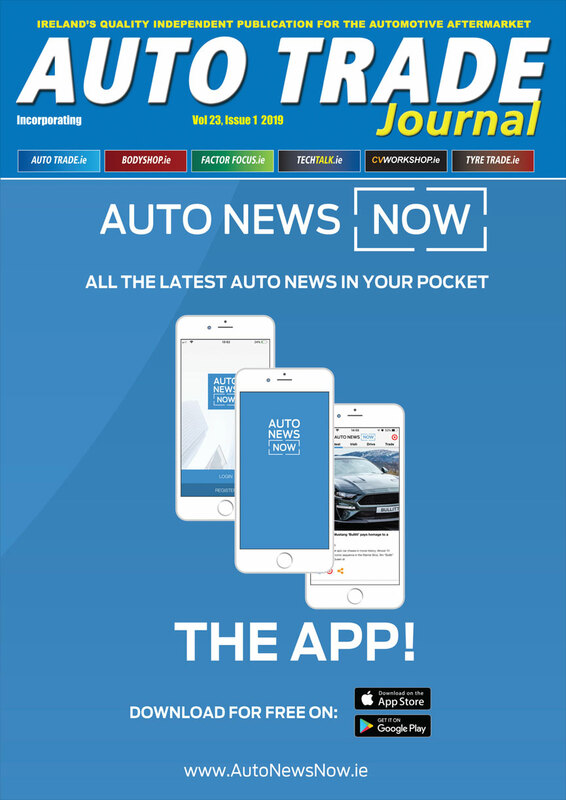 The event will be held at the Castleknock Hotel in Dublin, and will be supported by IBIS headline partners Axalta and partner Audatex. The event will look at all issues affecting the Irish market, to help the industry prepare positive steps to help their businesses better face the future.